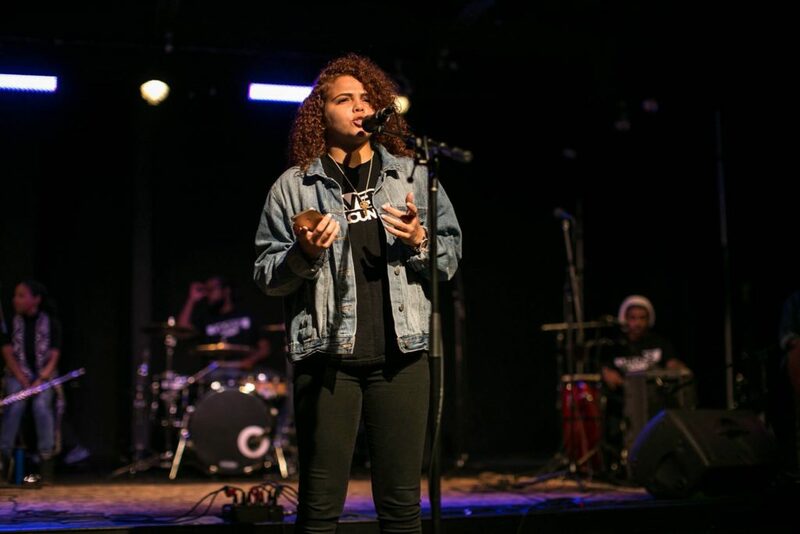 DaVerse Lounge, originally founded by Will Richey and Lisa Holland, is an under-21 spoken word open mic and interactive art experience in collaboration with spoken word clubs and writing workshops across the Dallas-Fort Worth area. 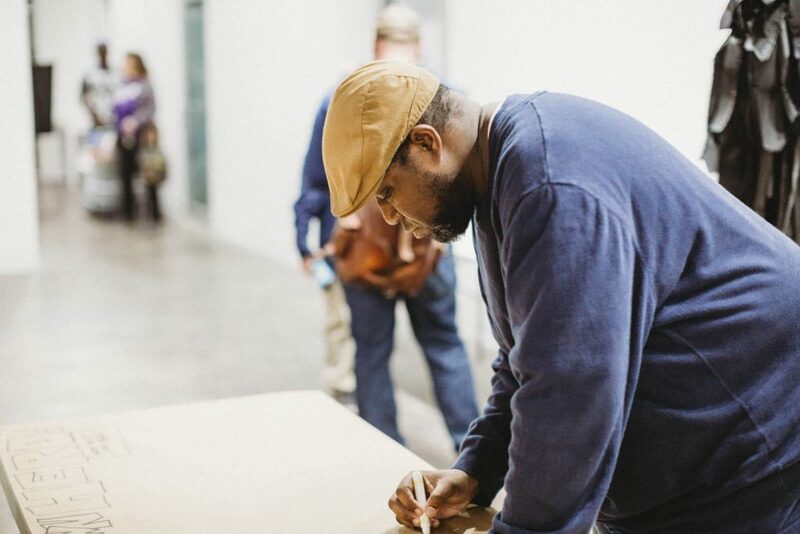 The event, produced as a partnership between Big Thought and Journeyman Ink serves as an intergenerational celebration of the VOICE, CULTURE, and CREATIVITY of North Texas. 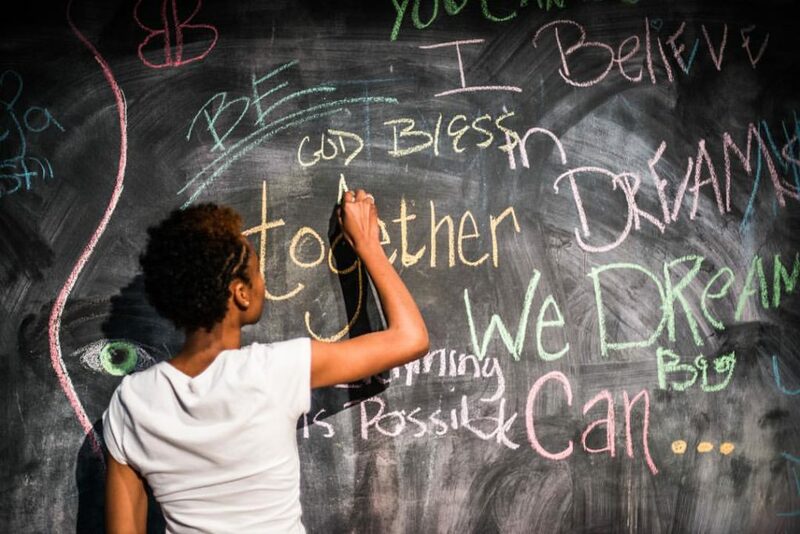 Starting in 2005 at the Dallas Theatre Center, the event began as an intimate night of poetry with musical accompaniment and four shows a year. 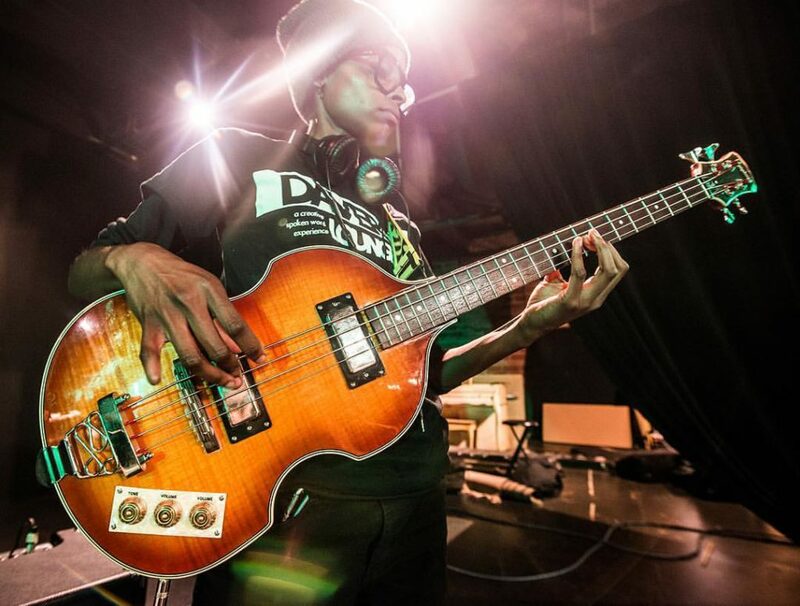 Now, in its twelfth season the show takes place six times a year at Life in Deep Ellum Cultural Center. 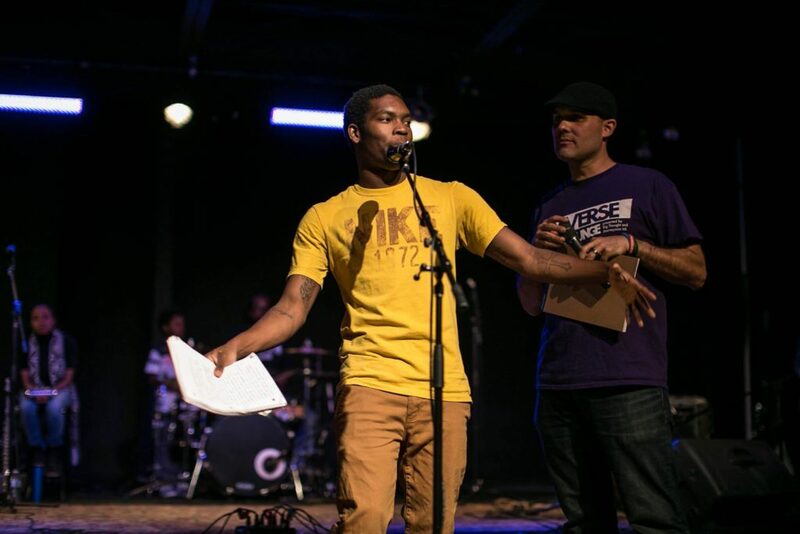 The program also includes various DaVerse 2.0 events that take place in community spaces across the Metroplex. Each of the larger events draw an average crowd of over 600 attendants and over 40 schools with over 100 student performers. It has been supported by grants from the National Endowment for the Arts, The Arts Community Alliance, and various foundations. "I have been blessed, and I truly mean blessed, by my experiences with DaVerse Lounge. I have been a part of 3 performances in front of 3 different audiences; adult, high school students, and middle school students. Their ability to reach and teach all 3 audiences was fantastic. 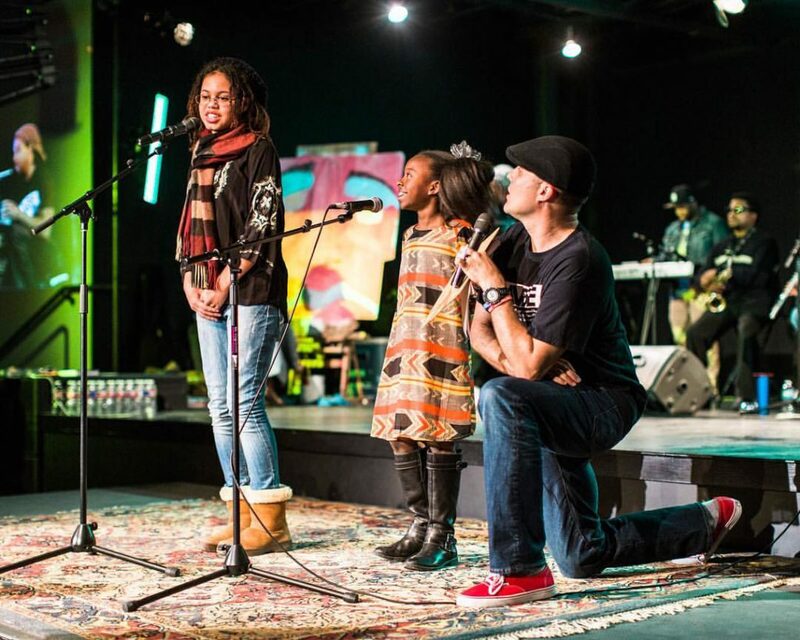 Their blend of poetry, music , art, humor and real stories is seamless and timeless." 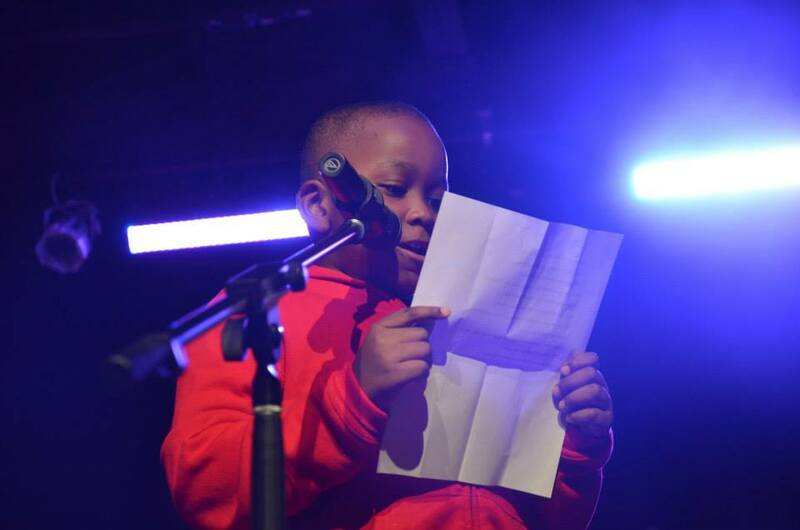 In partnership with Big Thought, we offer a spoken word curriculum called DaVerse Works to schools in the community at no cost. 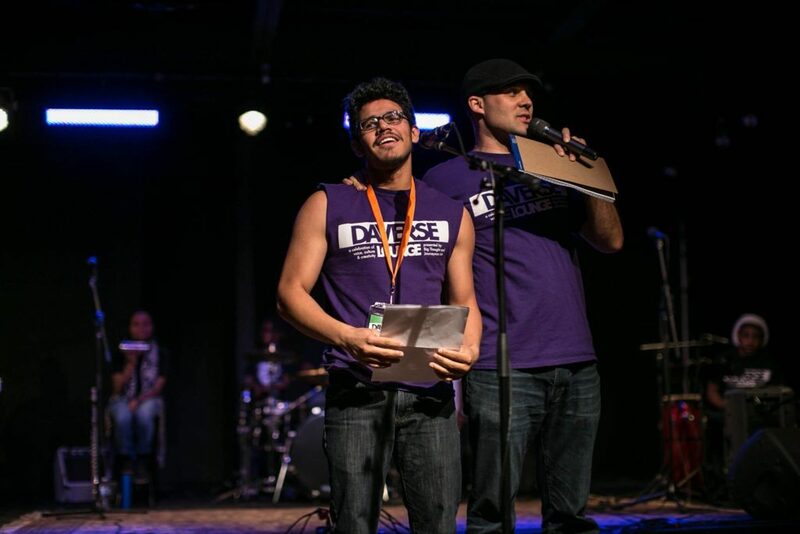 Through the curriculum, workshops, and school assemblies DaVerse Lounge has impacted thousands of students across North Texas. Of the students involved 75% improve their writing skills and 50% improve across all core writing traits. 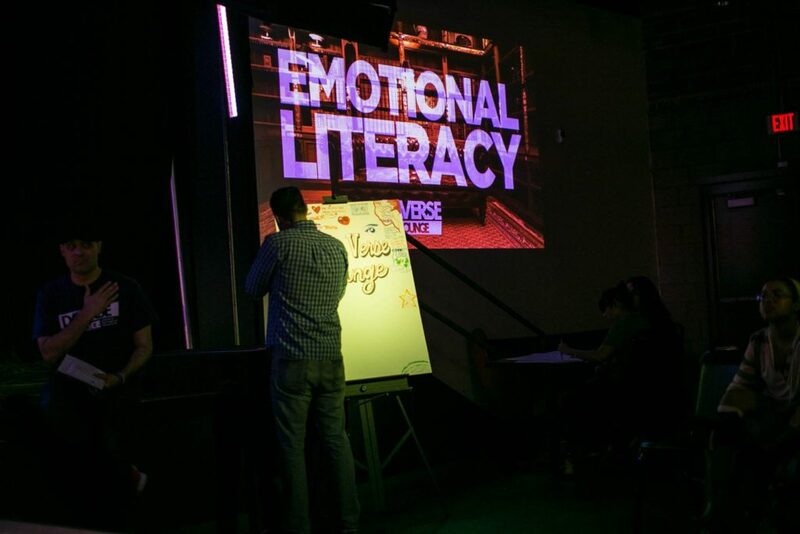 Focusing on the principle of emotional literacy, DaVerse Lounge connects Ph.D.s to the streets. It connects introverts to extroverts. It connects the brain to the heart. 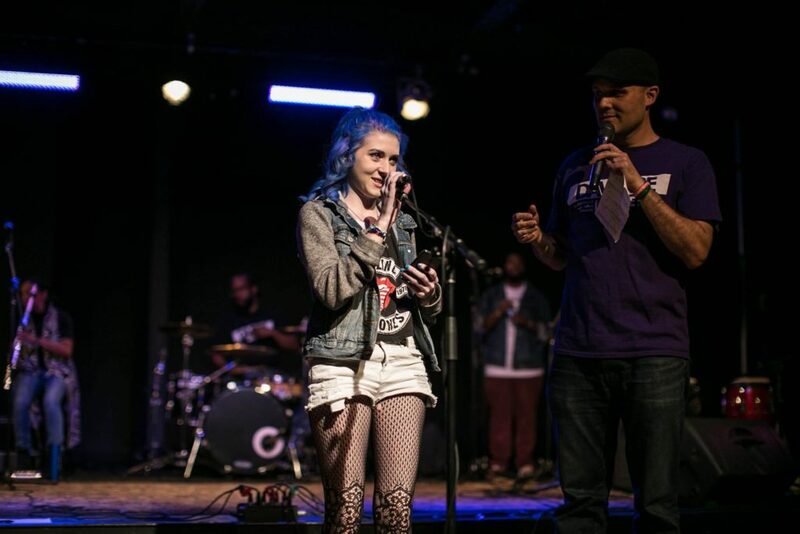 Capitalizing on the commonalities of humanity, DaVerse Lounge transcends the boxes often placed on youth and frees attendees up to celebrate their joy, express their pain, and become whole. 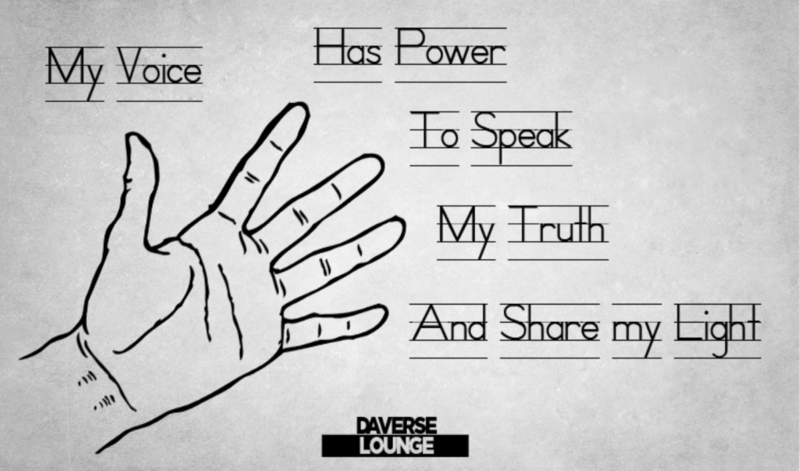 "The DaVerse lounge experience is a vaccination for the infection of ignorance in our society. It is a place where the practical application of social and emotional literacy can be felt. There is nothing like it happening anywhere, and each show has its own fingerprint. As there is an art to science, so there is a science to art--and this art is called the DaVerse lounge."